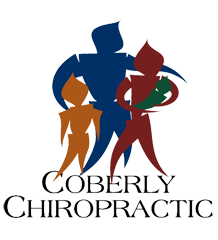 Avocado: Good for Your Waistline and Your Joints – Coberly Chiropractic, Inc.
New research suggests that not only is avocado tasty, it may help to trim your waistline and aide in arthritis management. In a new study, researchers found patients with arthritis who used supplements of avocado and soybean oil had reduced joint space narrowing. Another study found that eating an avocado at lunch may help you manage your weight. Previous research has already shown that the fruit is beneficial for reducing the risk of certain cancers, weight management, and lowering BMI. In a recent study published in the Nutrition Journal, researchers asked overweight adults to add avocado to their standard lunches and track how quickly they became hungry after the meal. Compared to standard lunch eaters, people who ate avocados with lunch reported feeling 26% more satisfied. They had a 40% decreased desire to eat within the three hours after lunch, and a 28% decreased desire to eat within five hours after lunch. 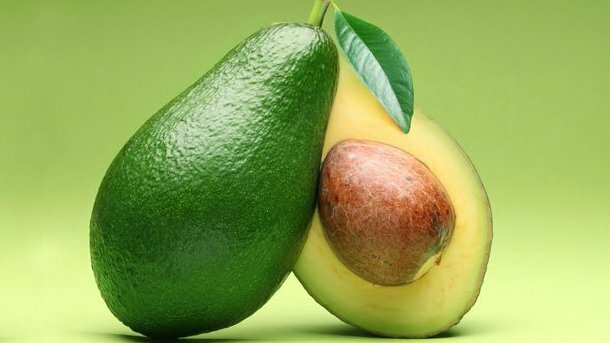 Although the addition of avocado increased caloric and carbohydrate intake, the participants didn’t experience an increase in blood sugar levels. The study authors suggested the fruit could help with managing both diabetes and weight loss. More concentrated amounts of avocado, taken in a pill form combined with soybean oil, could also assist in managing hip arthritis, according to preliminary research from the Annals of Rheumatic Disease. Patients who used avocado-soybean oil supplements had a 20% reduced rate of joint space narrowing after four years compared to a control group. The patients who used the supplements did not experience a reduction in pain, disease severity, or use of pain medications however. Still, the differences seen in joint space narrowing were clinically significant. Researchers plan on testing these results further by analyzing the effects of the supplements on total hip replacement surgery rates. Chiropractors can assist you in making the right dietary choices to reduce inflammation and pain. Maheu E, et al. Randomized, controlled trial of avocado-soybean unsaponifiable (Piascledine) effect on structure modification in hip osteoarthritis: The ERADIAS study. Annals of Rheumatic Disease 2014; 73: 376-384. Walsh, Nancy. Avocado-soy pill may help in OA of hip. Medpage Today. January 7, 2014. Wien EH, et al. A randomized 3×3 crossover study to evaluate the effect of Hass avocado intake on post-ingestive satiety, glucose and insulin levels, and subsequent energy intake in overweight adults. Nutrition Journal, 2013. doi:10.1186/1475-2891-12-155. Whiteman, H. (2014, January 10). “Avocado with lunch may help with weight management.” Medical News Today. Retrieved from http://www.medicalnewstoday.com/articles/271020.